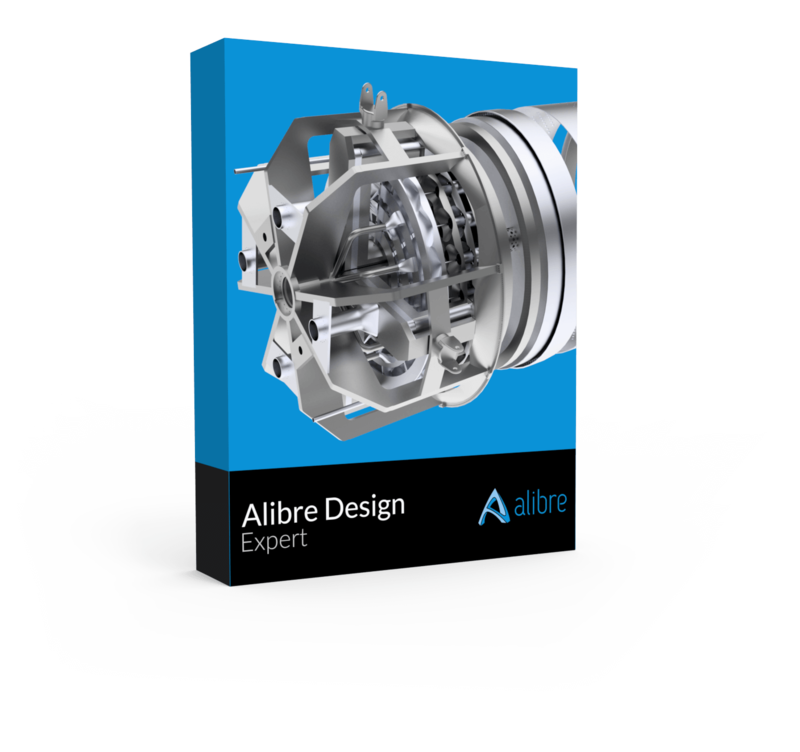 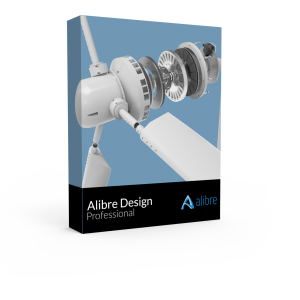 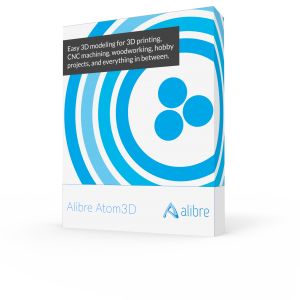 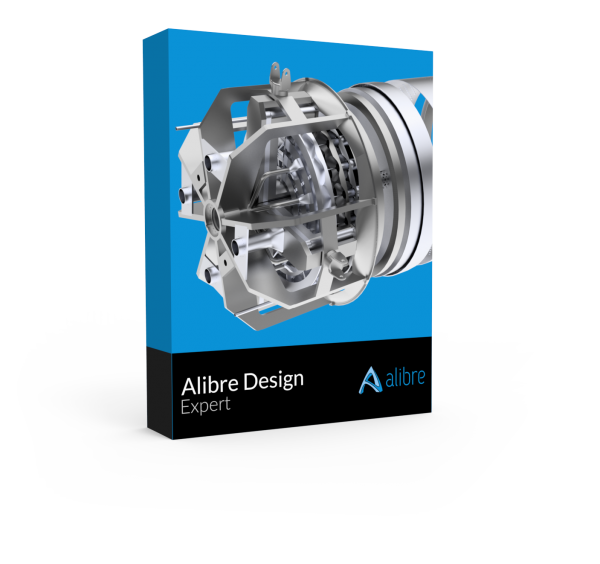 Alibre Design Expert includes everything you need to go from idea to manufacturing. 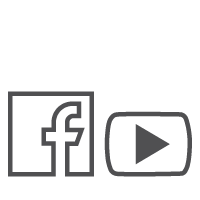 Add the Mobility Upgrade if you plan on switching computers often and have consistent Internet access. 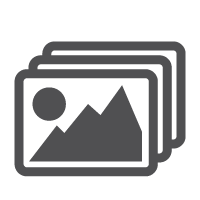 Add yearly maintenance to get customer support and all new bug fixes, features, and enhancements for 1 year.